Can You Use 401(k) Funds from Your Current Employer to Start a Business? Using your 401(k) or other retirement account is a powerful way to access the capital you need to start or grow your business. However, knowing the rules and regulations can often be confusing. In most cases, the answer is no. However, there are certain conditions, determined by the structure of your employer’s retirement plan, that allow you to use funds while still employed with the company. As an active employee, rolling over your account balance from your current employer’s retirement plan to fund a ROBS (Rollover for Business Startup) requires careful navigation. The law is very specific about the requirements to accomplish this task, with many plans being more restrictive than the IRS regulations dictate. Always remember that the provisions of your employer’s plan document are the determining factor regarding the availability of the funds. Let’s examine these sources in detail. Some explanations will be straight forward, while some others may have a few twists. 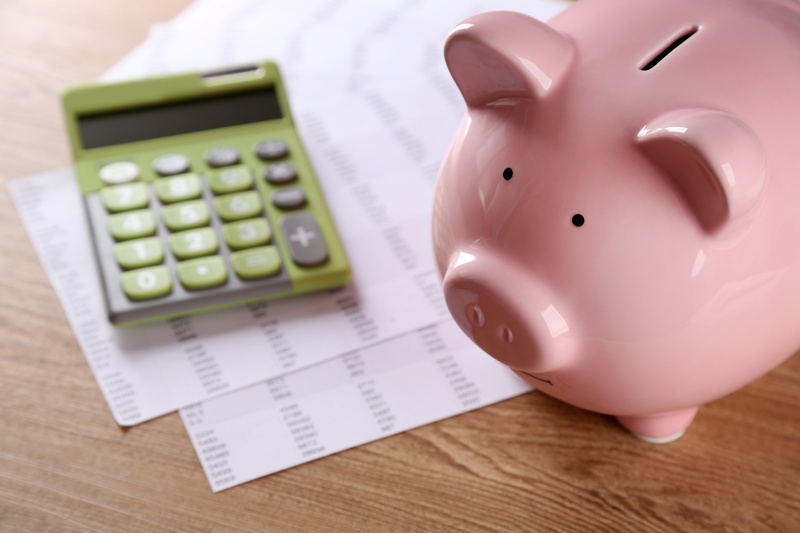 Rollover Contributions, monies you rolled over to your current employer’s plan from either an IRA or other qualified retirement plan, are typically permitted to be withdrawn at any time. This is permitted under the law and by most, but not all, plans. These Contribution Sources are not permitted to be withdrawn while employed under the law until the attainment of age 59 ½. There is an exception for “hardship” withdrawals, however, “hardship withdrawals” may not be rolled over to an IRA or any other qualified plan, including a Rainmaker Plan®. Many plan documents are written to be consistent with the law. However, some plans may either require the attainment of Normal Retirement Age or may simply not allow them to be withdrawn while still employed. Without exception, these Contribution Sources are not permitted to be withdrawn while employed under the law until the attainment of age 59 ½. Like the Salary Deferrals and Roth Contributions, many plan documents are written to be consistent with the law. 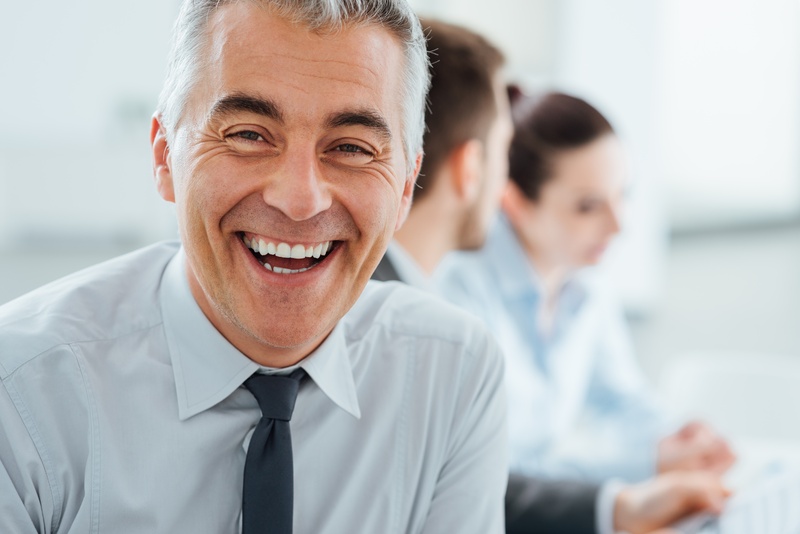 However, some plans may either require the attainment of Normal Retirement Age or may simply not allow them to be withdrawn while still employed. Only the vested portion of your Profit-Sharing Contribution Source may be available for an in-service withdrawal. In fact, some plans will require you to be 100% vested in order to withdraw any part of your balance while you are still employed. The law permits Profit Sharing Accounts to be withdrawn as an active employee if you have attained age 59 ½. The law also permits the withdrawal of these monies if you have been a plan participant for 5 years. Finally, the portion of your vested balance that has been “in the plan” for at least 24 months is permitted to be withdrawn on an in-service basis. Although less restrictions are permitted, most plans only permit the withdrawal of these monies at age 59 ½. There are situations where either the plan permits withdrawal under the 5 year or 24-month rule but will have an age condition (e.g. age 40). There is a great deal more of discretion on the employer’s part regarding the Profit-Sharing Source. You may want to discuss this with your Human Resources Department or Plan Administrator. These contributions follow the same rules as the Profit-Sharing Source. With an IRA, you have more control over your assets. As the account owner, you are free from the restrictions that are imposed on other types of employer-sponsored retirement plans. Employer-sponsored retirement plans are often limited in the number of available investment options. Typically, IRAs offer a wider set of investment options from across asset classes. If you want to better diversify your investment portfolio, then an IRA is a powerful option. Beneficiary flexibility. With an IRA, typically an account owner can select non-spouse beneficiaries. Such an option allows for the beneficiaries to stretch the tax advantages over the course of their lifetimes (not just the account owner’s life). In other employer-sponsored plans, these options may not be available, which limits your distribution options. With a qualified in-service distribution, entrepreneurs are able to use the funds using the ROBS model pioneered by Benetrends. These funds can be used as part of the Benetrends Rainmaker Plan, which uses funds invested in a newly created 401(k) in your new company to make needed investments. In order to fully understand your options, you will need a current copy of your account balance statement (where hopefully your will find a breakdown of your account by Contribution Source) and a copy of the plan’s Summary Plan Description (SPD). If you have access to an “In-service Withdrawal Form”, that may also be useful. Based on the withdrawal provisions in the SPD and your account statement, you should have a good idea of what portion of your account is available to you while still being actively employed. You should reach out to your Human Resources Department, or Plan Provider (usually custodian) to discuss your options. To better understand the complexities and nuances of using retirement funds from a current employer, contact a Benetrends representative to schedule a consultation. Get Benetrends latest funding articles straight to your inbox. Enter your email address below. Information provided by Benetrends Inc. is not intended to be used as legal or accounting advice, or as the sole basis for investment decisions, nor should it be construed as advice designed to meet the particular needs of an individual investor. Please seek the advice of legal or tax professionals, as appropriate, regarding the evaluation of any specific information, opinion, advice or other content. © 2019 Benetrends, Inc. All rights reserved. Privacy Notice.